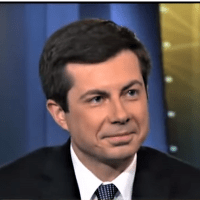 Speaking before the LGBTQ Victory Fund in Washington, D.C., the openly homosexual mayor of South Bend, Indiana and now Democratic presidential candidate Pete Buttigieg recently asserted that if someone takes issue with his homosexuality, their problem is really with his maker. “[I]f you have a problem with who I am, then your problem is not with me. Your quarrel, sir, is with my Creator,” he said at the April 7 fundraising event. “And yes, mister vice president, it has moved me closer to God,” Buttigieg added, generating applause.